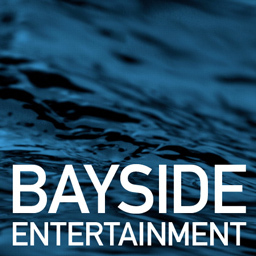 Bayside Entertainment’s studios are located in beautiful Marin County, California, centrally located for our clients throughout the San Francisco Bay Area. We also service clients throughout the US and internationally. Whatever their location, our clients return to us again and again for superlative video production. We hope to hear from you soon.